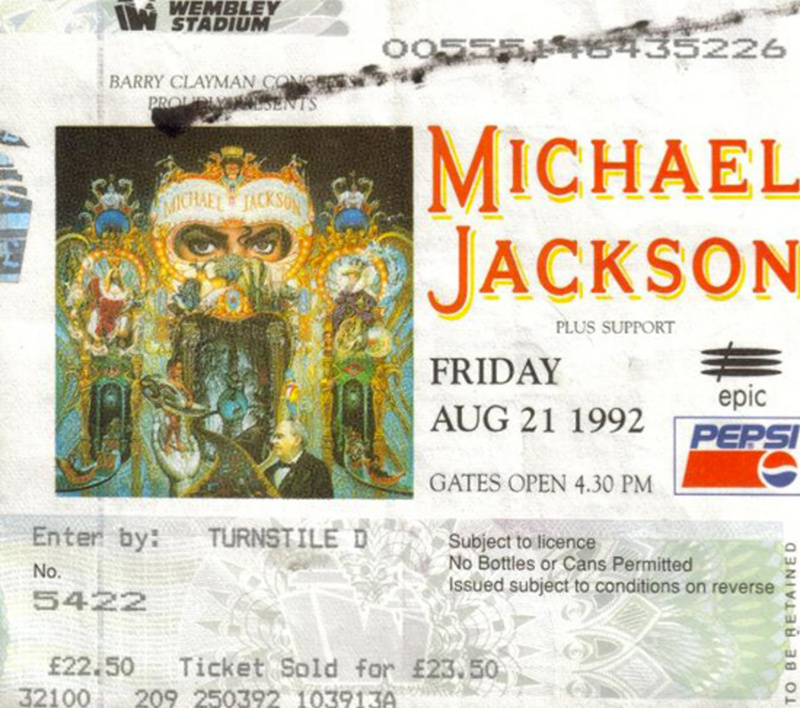 On Friday, August 21, 1992, Michael’s Dangerous Tour lit up Wembley Stadium in London. 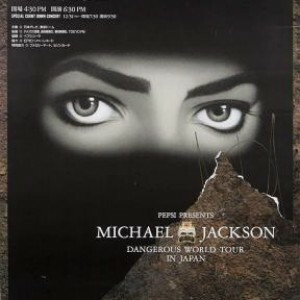 Dangerous was the biggest tour any artist had ever done. 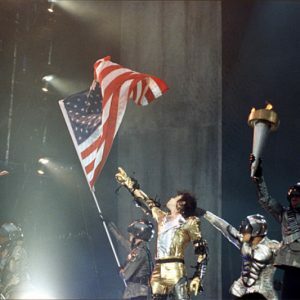 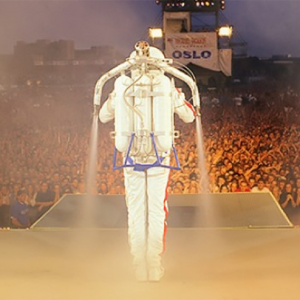 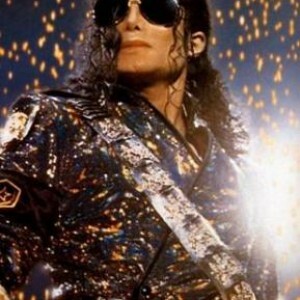 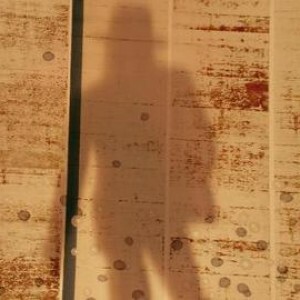 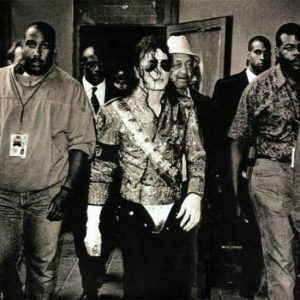 In fact, Michael broke the record that he himself had set during the Bad Tour.